Celebrate January at half the cost! So how is January going for you? It is the time of New Year Resolutions and there is much talk of fresh starts and new beginnings. There are a number of initiatives doing the rounds that can help you to join together with others in your resolve to stick to your goals this month. Whether you are doing Dry January or Veganuary or the Fast 800 diet or something similar, there is definitely strength in numbers. When the initial enthusiasm wears off, and there’s still more month to come than has already gone, your fellow travellers can be a valuable source of encouragement and inspiration. For some of us, January is a month where we reflect on the year just gone and decide not to change anything at all: we’re happy as we are. We can enjoy just being who we already are, and start making some plans with family and friends for the coming year. But whatever stage you are at this January we can help you make it even better …..
For the month of January we are offering our 2 most popular family photography experiences at half price! 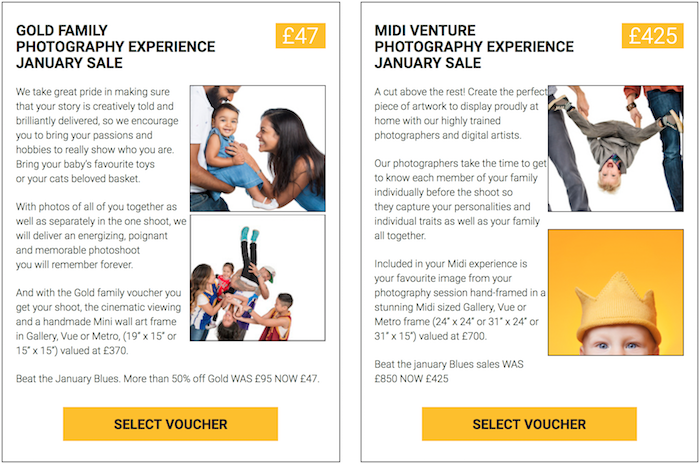 So whatever you are doing this January, why not capture it forever through one of our half price photography experiences? You will then have the perfect memory of this month to look back on in years to come. If this is the time you finally manage to kick old habits, establish new ones, or have simply reached the place where you are content then that has got to be worth recording for posterity! 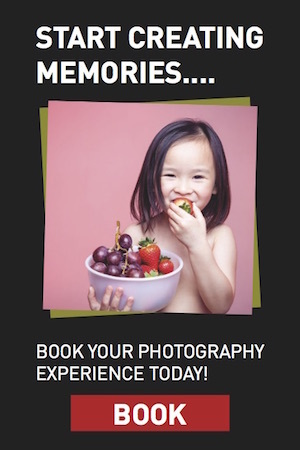 So make the most of our January offer and book your half price photography experience now!